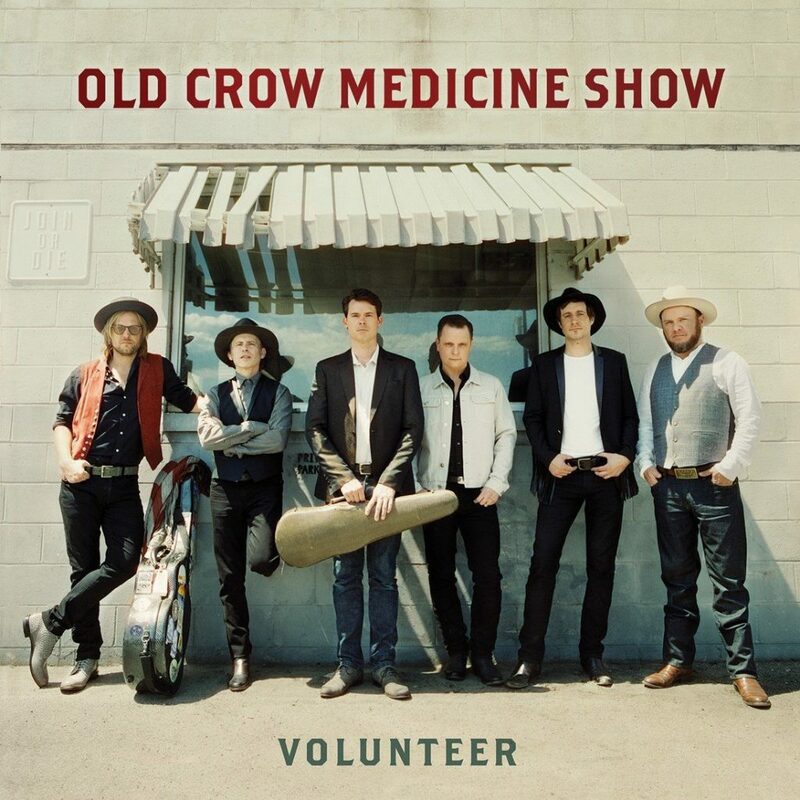 Old Crow Medicine Show celebrates their 20th anniversary with the release of their latest album, Volunteer. Within the first three seconds of the lead song, “Flicker & Shine,” it’s clear that they haven’t lost a step as they come out as fast and furious as a Galax fiddler on speed. Part Bluegrass and part Irish jig, the song encapsulates the joy and energy that OCMS is famous for. Singing, “All together we fall together. We ride together, we’re wild together. We band together, we stand together;” they testify to the bonds of friendship and musicianship that have kept them going so well for so long. 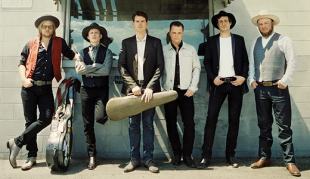 But there’s also a serious side to Old Crow Medicine Show. And when they do slow down the tempo a bit, it makes the songs stand out like stars on a Blue Ridge Mountain night. 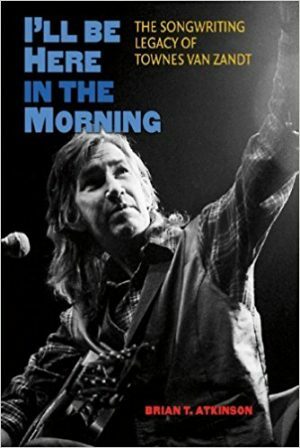 On “Homecoming Party,” they relate the toll of life on the road. In whispered tones they sing, “She must’ve left the light on, I’ll just slip into the bed and let it burn. 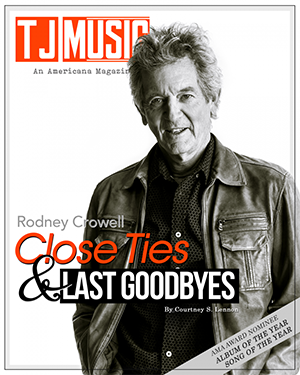 And when our bodies touch, I pull away and not disturb her, even though I long for love so much it hurts.” Although similar in theme to their first breakout hit, “Wagon Wheel,” after twenty years on the road, this song is more poignant and self-reflective. And the ballad, “Look Away,” is a stirring tribute to the South where, “The singing river flows, and it knows every name of a thousand years of footsteps tracing its wide domain.” It’s also a defiant rebuke to the politicians and media talking heads who continually denigrate it. Singing, “See the sign on the cross, saying ‘Brother ain’t you heard – that this is the land where salvation ain’t a dirty word’,” OCMS makes clear that values are more important than trends and political correctness.